Don't Delay Food Poisoning Treatment; It Is a Matter of Serious Concern! Hand hygiene remains as the standalone reason for most food poisoning cases. Keeping that in mind, all healthcare professionals recommended washing hands with Dettol hand wash or keeping the hygiene in check with a hand sanitizer.According to World Health Organization (WHO), children under 5 years of age are 40% more prone to foodborne diseases, with 125,000 deaths every year. Business Insider states that foodborne diseases and poor hand hygieneare the primary causes of 600 million illnesses and 420,000 deaths worldwide. A report by the Union Health Ministry’s Integrated Disease Surveillance Programme (IDSP) stated that food poisoning was one of the commonest outbreaks in 2017. The cases which were merely 50 in 2008, rose to around 395 in 2016. Though the overall mortality rate is less, it does not take away the emphasis one needs to put on food poisoning outbreaks.And it is not just theIndian subcontinent that is facing the outbreaks, developed countries like theUS are also suffering the blow of food poisoning. The commonness of this infectious disease must be taken seriously to ensure that it doesn’t reach a dangerous stage. As the trend of restaurants and cafésis booming in India, the question also arises that is there a link between both? To bring about a betterunderstanding of thegravity of this situation, we have tried to encapsulate all theimportant aspects of food poisoning. 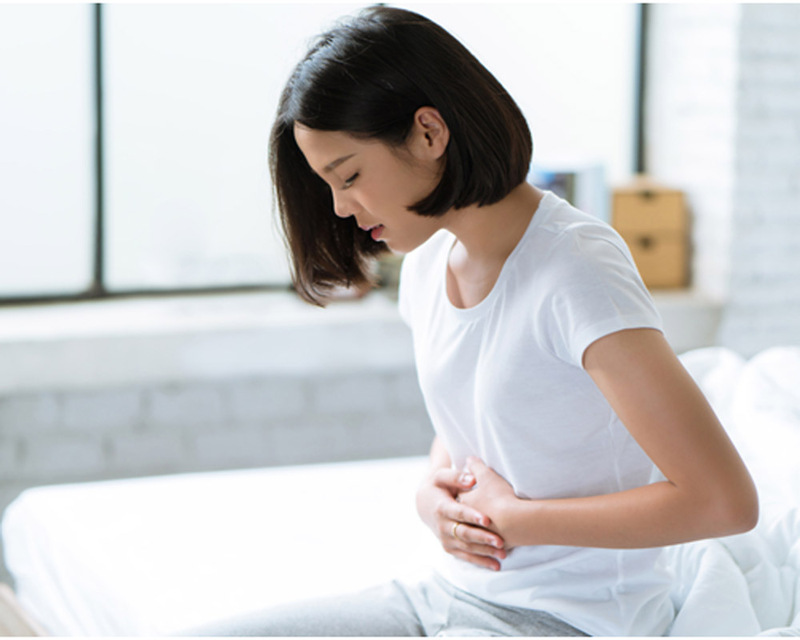 From causes and symptoms to prevention with Dettol hand wash and treatment,this article explores everything related to food poisoning. Read on! Although these symptoms seem easy to identify, it is advised not to self-diagnose the situation. These symptoms can match that of any other illnessand consulting a healthcare professional is recommended. In case a person experiences these symptoms, it is advised to seek medical consultation immediately. When people don’t know about the causes of food poisoning, they start playing the usual blame game. “Maybe the food from that café was bad”, “It could be the water…” or anything that they might have eaten a day before. However, tracing the cause is not that easy. There are some contaminants which can be the real culprits behind the illness. We have listedbelow the commonculprits of food poisoning. Many bacteria are real causes of food poisoning directly or indirectly. Salmonella, Shigella, Staphylococcus, E. coli andCampylobacter are some of the common ones that can lead to food poisoning. Majority of these bacteria are present in food products such as undercooked meat, poultry and dairy products like eggs. The second guilty party is that of viruses like Norovirus. These are usually present in raw or uncooked food and shellfish from contaminated water. Hepatitis A also comes under this category,and its outbreak istraced back to poor food safety. It is not just bacteria and viruses that hamper the tummy, dozens of species of mushrooms canalsolead to food poisoning. In some severe cases, the poison attacks the central nervous system that may cause partial or complete paralysis. Seafoodlike clams, oysters, scallops and mussels can cause food poisoning if they contain dinoflagellates which get stored in their bodies when they consume any organism of the same name. Symptoms of poisoning after eating contaminated shellfish usually appear within 30 minutes to 6 hours which can become severe and lethal if not treated on time. 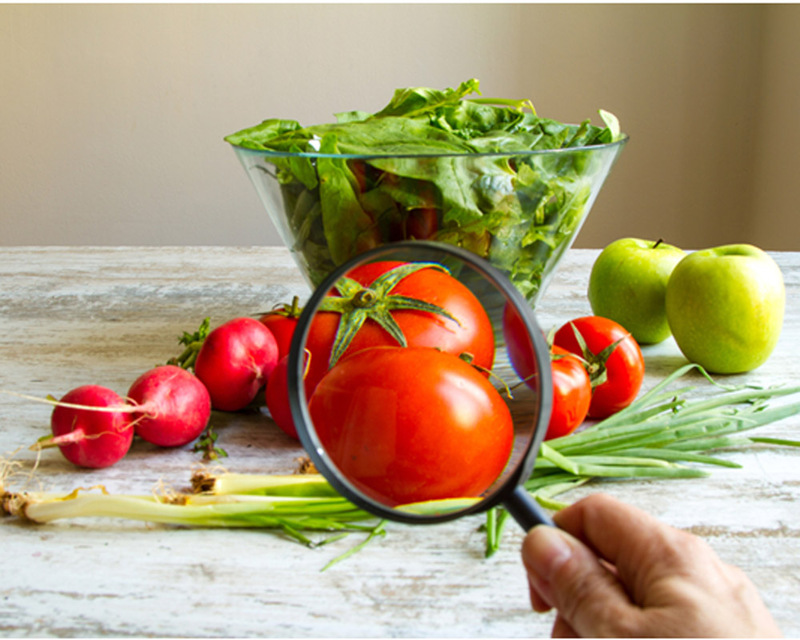 Some insecticides contain harmful substances that can lead to food poisoning.Though insecticidesare formulated in a way that they are less harmful to humans, their improper use can bequite dangerous for the health. Apart from these, several other things like wild nuts, leaves, cadmium from containers, acids and lead from pottery and lead or arsenic from fertilizers can be included in the causes of food poisoning. Washhandswith Dettol hand wash often, especially before eating. Always use Dettol hand sanitizer when traveling. Keep utensils and kitchen counters clean and free from germs. Keep raw meat, seafood and poultry products away from other food products. Cook at safe temperatures to kill contaminants. Fish should be prepared at 145 degrees Fahrenheit while ground beef should reach 160 degrees. Perishable food items should be kept in the refrigerator within two hours of purchasing or preparing them. Defrost foods either in refrigerator or microwave instead of thawing them at room temperature. Wash all raw fruits and vegetables thoroughly with cold water. In the case when the symptoms worsen, one should contact the doctor for timely treatment. The doctors will carry out certain tests to find the root cause of the poisoning. After the diagnosis, they will prescribe antibiotics to cure the condition. As promised, we shared some of the crucial things one needs to know about food poisoning which justifies why one must take the condition seriously. The harmful bacteria and viruses can lurk anywhere. It is not just fast food but also unkempt food and unsanitary conditions that cause food poisoning. However, if people pay attention to their eating habits and health hygiene, beating food poisoning is no big deal.Washing hands with Dettol hand wash is crucial to keep hygiene in checkto keep food poisoning at bay.